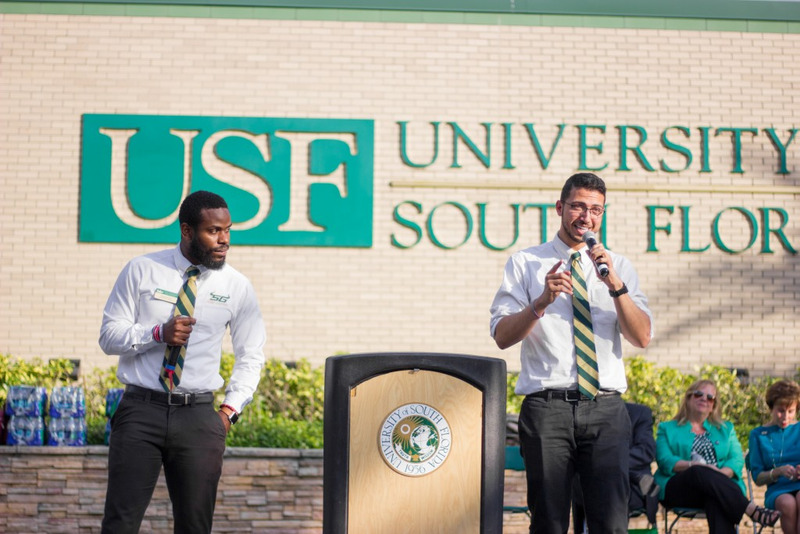 This week, The Oracle covered ongoing discussions between Students for a Democratic Society (SDS) and USF administration regarding the on-campus situation faced by undocumented students. 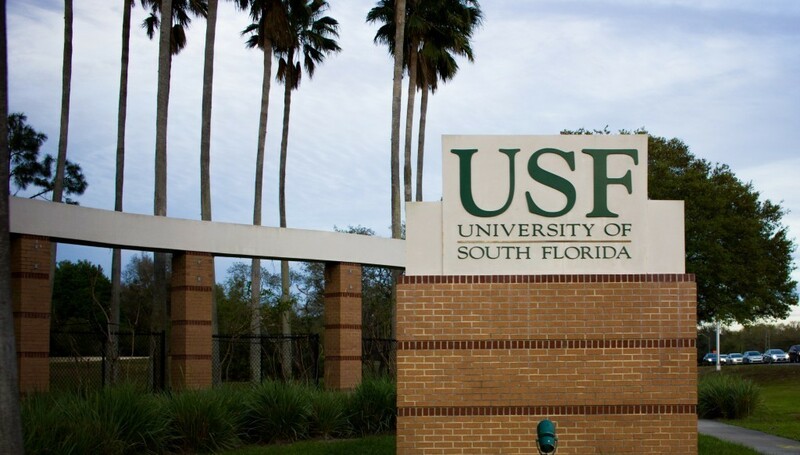 Calling USF a sanctuary campus would do little to improve the safety of undocumented students and would almost certainly produce negative unintended consequences. As Shakespeare puts it, “A rose by any other name would smell as sweet” and the same applies to USF’s undocumented student policies. USF already takes many steps to make the school safer and more welcoming to undocumented students. The term “sanctuary campus” fails to encompass specifics when it comes to student protection. It can mean refusing to allow Immigration and Customs Enforcement (ICE) or other law enforcement on campus without warrants or it can mean not actively volunteering the information of undocumented students. It can also mean not keeping lists of undocumented students or providing student immigration status to ICE. The range of policies potentially encompassed with the designation could offer a false sense of protection to students. The most concerning reality is that, in demanding that USF designate itself a sanctuary campus, SDS is acting against the best interests of undocumented students. The term does little to improve the status of students who fall into that category, all while putting an unnecessary spotlight towards USF and its students. If USF wants to support undocumented students on campus, it would do well to ignore the “demands” of SDS. While it might feel good to be loud and obvious about how USF is helping undocumented students, help must come in quiet and subtle ways if it is truly meant to protect these students.